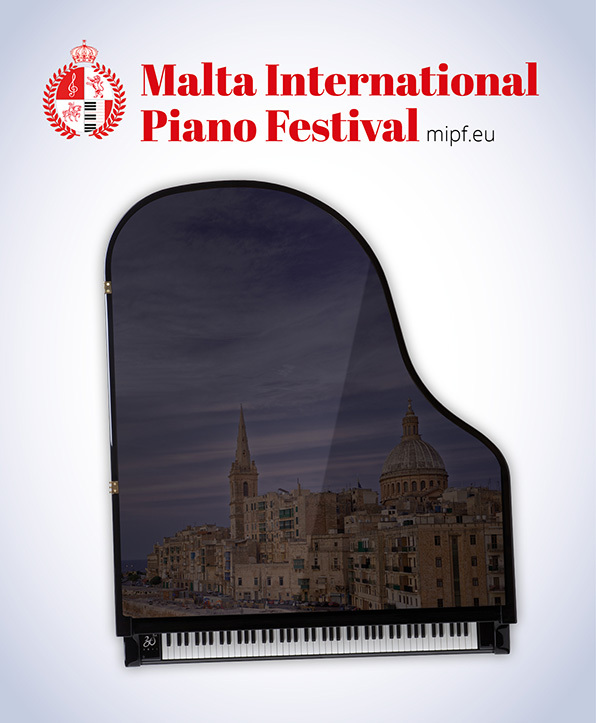 In October 2019 the European Foundation for Support of Culture will hold the annual Malta International Piano Festival. Traditionally, the festival is organised together with the Mediterranean Conference Centre and the Malta Tourism Authority. The festival programme will consist of concerts by highly-acclaimed classical music celebrities, a piano competition for young pianists, and master classes by leading professors from world music schools. Malta will welcome young talents from all over the world; they will have an opportunity to take part in master classes with famous pianists, perform at the final concert of the festival at the most popular concert hall of Malta, the Mediterranean Conference Centre, and compete for a considerable monetary award. Within the festival, master classes for young pianists are usually given by: the soloist of Berliner Philarmoniker and laureate of international competitions Albert Mamriev (Israel/Germany); the professor of the Weber High Music School in Dresden Arkady Tsentsiper (Germany); professors of the Cologne School of Music Ilja Scheps and Andreas Frohlich (Germany); the associate professor of the Moscow Conservatory Yuri Didenko (Russia); the winner of the Montreal International Musical Competition Nareh Arghamanyan (Armenia/Austria); the professor of piano at the Cologne School of Music Nina Tichman (USA), the professor of the Verdi Conservatory of Music in Milan Vincenzo Balzani (Italy).